For the third time this year, Bohol will host an inter-nation dialogue among foreign dignitaries. This time, the province will be the venue for a conference joined by the finance ministers of the Association of Southeast Asian Nations (ASEAN), said Governor Edgar Chatto on Tuesday. The high-level talks will be held in September, although no specific date and duration were given by Chatto who made the announcement during the Provincial Peace and Order Council (PPOC) meeting. 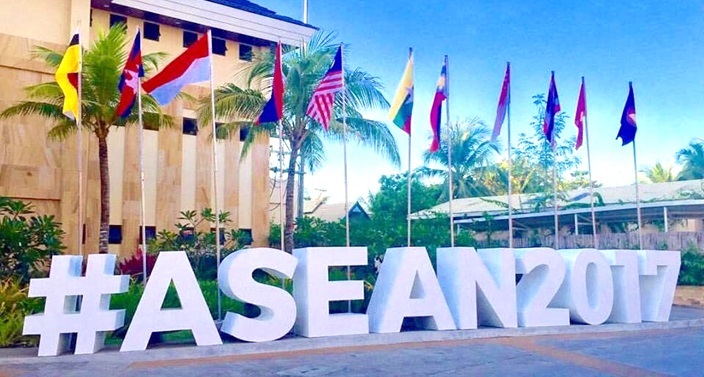 Bohol has played host to some of the yearlong ASEAN Summit’s meetings in April and the 34-nation Asian Cooperation Dialogue earlier this month. Chatto earlier today met with the regional leaders of various government security and intelligence agencies to discuss the security measures for the 10-nation bloc’s meeting next month. Police regional director Chief Supt. Jose Espino, National Intelligence Coordinating Agency chief Susan Vallor, Chief Supt. Nestor Bergonia of the ASEAN National Organizing Committee and 302nd Infantry Brigade commander Brig. Gen. Arnulfo Matanguihan joined Chatto during the security briefing. During the previous international meetings in Bohol, large auxiliary forces from the police, military and other government agencies were sent to the province to ensure the safety of visiting delegates.